Managing them all is not just unwieldy, it is also risky since gift cards are like cash and cannot be replaced if they are stolen. Kamimura, a 53-year-old stay-at-home mother from San Gabriel, California, found an app called Slide that let her consolidate that pile of plastic into an easy-to-use tool for her smartphone. "It has made my life so much easier," Kamimura says. "My gift card carrier was so big, and I feel much safer." The bulk of the overall gift card market is dominated by physical, plastic gift cards, says Gyft co-founder CJ MacDonald. By contrast, e-gifting (when you email a gift card from a retailer like Amazon.com) has only about a 5.5 percent share. Read entire article at Reuters.com. It wasn’t too long ago when some supermarkets began ditching their loyalty cards altogether. Albertsons stores, for example, announced “card free savings” in 2013, notifying customers they no longer need the company’s Preferred Card to receive sale prices on items. Other grocery chains have instead adapted loyalty programs with improved mobile technology and customized rewards options. Customers still want to save money when they buy groceries. And, they like the idea of getting special treatment for their loyalty to a company. In fact, loyalty card membership has increased by 26% in two years, from 2.6 billion total U.S. loyalty program members in 2012 to 2.3 billion in 2014, according to a COLLOQUY report, Customer Loyalty in 2015 & Beyond. 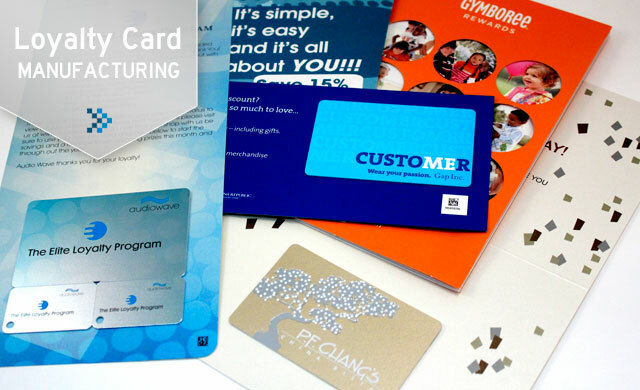 Too often, however, loyalty card memberships have become a burden rather than a perk. Most customers realize supermarkets use the loyalty programs to build a database of consumer purchase information. And, they’re willing to part with some degree of personal information to become a member, but what’s in it for them? While the number of loyalty program memberships has increased significantly, the number of “active” members has declined. “Our Census revealed a stagnant market in which more than half of members (58%) don’t even bother to participate, much less become engaged and enthusiastic members,” reported Jeff Berry, research director for COLLOQUY. So what works? What do customers really want out of their loyalty programs, and how are supermarkets and other grocery retailers revamping their programs to make them more relevant and engaging? 2015 gift cards sales are just the beginning as gift card sales are predicted to reach $160 billion by 2018. E-gifting had the largest increase, rising to 26% in 2015, representing $7.1 billion in volume. E-gifting is also expected to support the overall payment industry growth. Long-term prospects for e-gifting remain promising as more payment services become mainstream and plastic cards make the switch to digital. The amount of breakage (spillage), also known as unused gift card volume, continued to significantly decline, resulting in less than 1% of total volume. Regulatory action (Credit CARD act) has tightened rules on retailers, making it more difficult for stores to cancel unused cards or charge inactivity fees. This helps to prevent retailers from quickly cashing in on breakage. Customers have also caught on and appear to be finding more ways to avoid breakage. 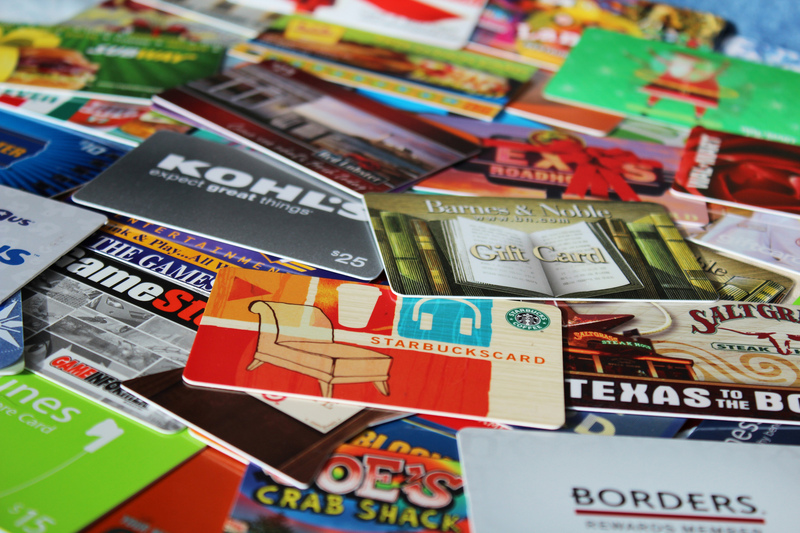 Even if there is only a small amount left on a gift card the consumers are finding a way to use them. But there is still a positive for retailers, as this usually means more lift (the amount that the customer spends over the value of the gift card)! •The restaurant and miscellaneous categories both showed limited growth with $19 billion and $13 billion, respectively. Read the full press release from CEB Global, here.